The print edition of the prayerbook by JoAnne Spiese is now available on the Createspace store. In three to five days it should also be available on Amazon. When I have all the links compiled after they are live I will both update again as well as upload the trailer for the book. 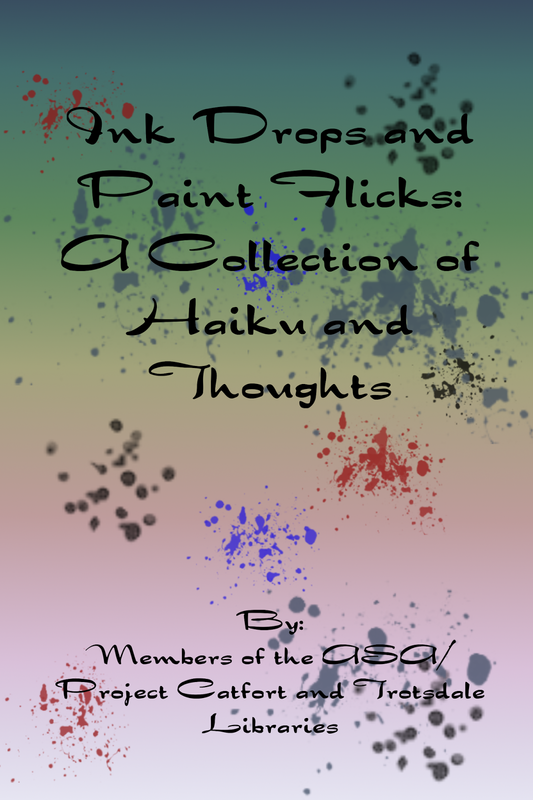 The latest ebook released by THG StarDragon Publishing is "Ink Drops and Paint Drips: A Collection of Haiku and Thoughts" by Members of the ASA/Project Catfort and Trotsdale Libraries. This booklet is the result of a joint project undertaken in the Second Life sim of Computer, at the amphitheater on the Astral Coalition parcel. Some of the members of two Second Life libraries, the ASA/Project Catfort Library and the Trotsdale Public Library, met to undertake haiku writing workshops. Amehana Ishtari / Arashi (author Teresa Garcia) read selections from “Seeds from a Birch Tree: Writing Haiku and the Spiritual Journey” by former Zen monk and English teacher Clark Strand. The participants then discussed the readings and practiced writing haiku (and some near-haiku) together to create this booklet. 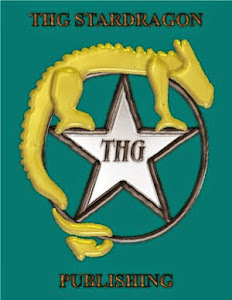 Some of the poems are more frivolous than others, a few not suitable for publication in a General rated publication have been removed from the main text but will be available inworld in the ASA library since it is located within an M rated sim. Some of the more interesting text discussion is also provided at the end of each session chapter. Timestamps are left intact to record when a particular poem was put into local chat. Happy Mother's Day! Have a Tanka and a contest! There will be a post later about the current book waiting for paperback release.